Want to renovate your home but don’t have the time? Call Franks Maintenance Group Ltd – the expert builders in Motcombe today on 01747 826656. We possess decades of experience in the industry and can take care of everything that your home needs from refurbishment, plumbing to kitchen installations and more. 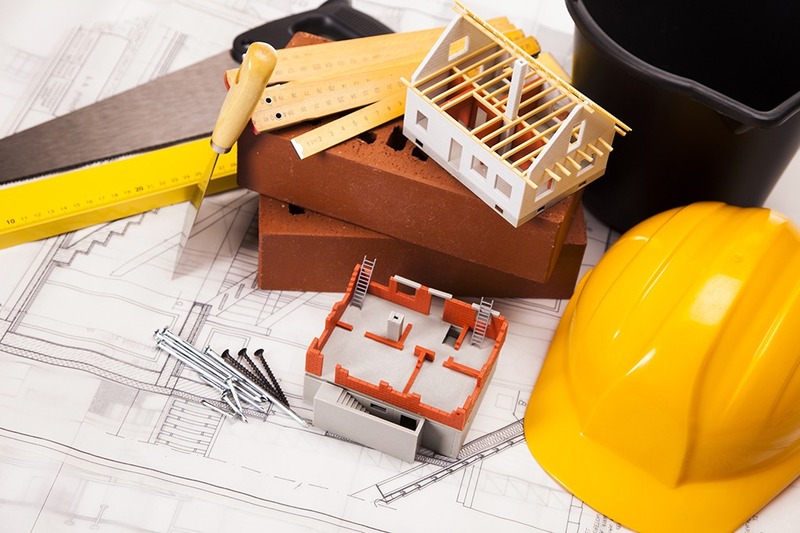 At Franks Maintenance Group Ltd, we offer a complete builders in Motcombe service for both domestic and commercial owners. 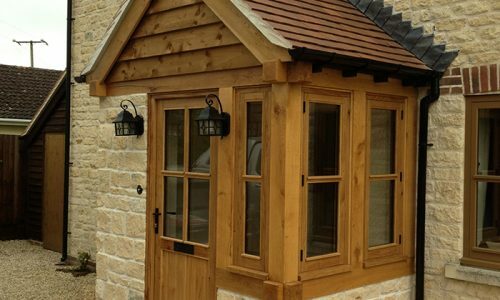 Give your home the makeover that it deserves with the help of our builders in Motcombe. Finding the time to do the whole house can be near impossible if you work, and/or have children. With Franks Maintenance Group Ltd on board, you can have the home of your dreams. There’s no reason to refurbish your home when it can be done for you by us. Home improvement is a tricky area and it can you leave feeling frustrated if the final result doesn’t match what you had in mind. With our Motcombe builders on board, you will be able to avoid the disappointment and enjoy your home the way you wish. In addition, a professionally refurbished property will add value to your home. 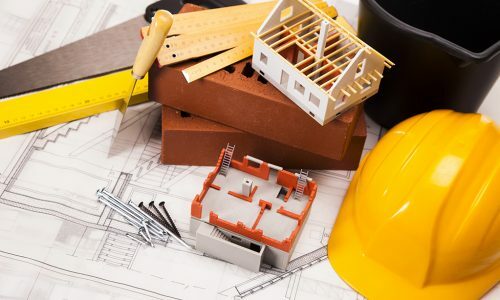 An added benefit of choosing our builders Motcombe service is that we are your one-stop shop for everything from painting, loft conversion to roofing repairs! Our staff are trained experts in a variety of different areas such as plastering, carpentry to roofing and more. The benefit for you is that you will not have to hire and schedule different companies at once. We have a builders Motcombe team who have the skills and equipment to complete all home improvement and building property repair jobs. It doesn’t matter if you have a commercial or domestic property, as we treat every job the same. You will find that our service is both prompt and reliable; you can trust that we are always here to help you. Sometimes things go wrong whether it is roof damage from storms or a toilet leak, our builders in Motcombe are available 24/7 and 365 days a year. Our reactive and emergency repair service for properties is one of the best in the local area. All work will be completed to a high standard by our highly trained team. Can’t see what you need repaired? Call us now to find out more information. When you give your home a makeover, don’t forget to pay attention to the bathroom and kitchen too. Often homeowners skimp or avoid redoing their bathroom and kitchen, which can lead to a disjointed looking property. With our builders Motcombe on board, your new kitchen or bathroom installation will function and look beautiful. From fitting pre-designed installation kits and ensuring they fit perfectly to designing and fitting out a bespoke design – there is something for everyone at Franks Maintenance Group Ltd with affordable prices for all. Your new design and installation is tailored to your needs, property and your budget. 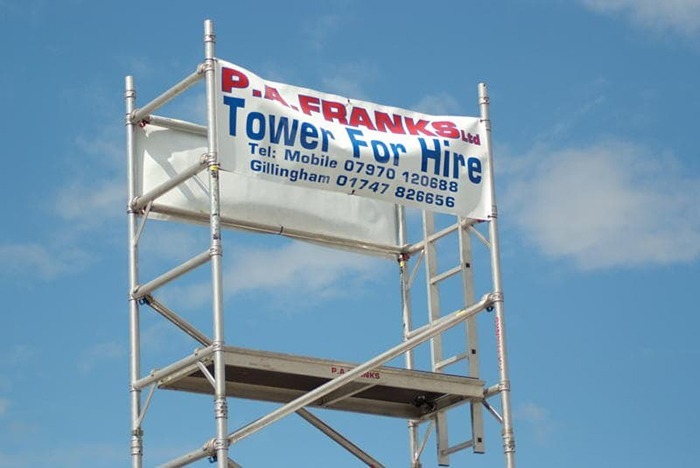 At Franks Maintenance Group Ltd, we have a multi-skilled and fully qualified workforce that are trained in all different areas from plumbing, roofing, plastering to general building works. 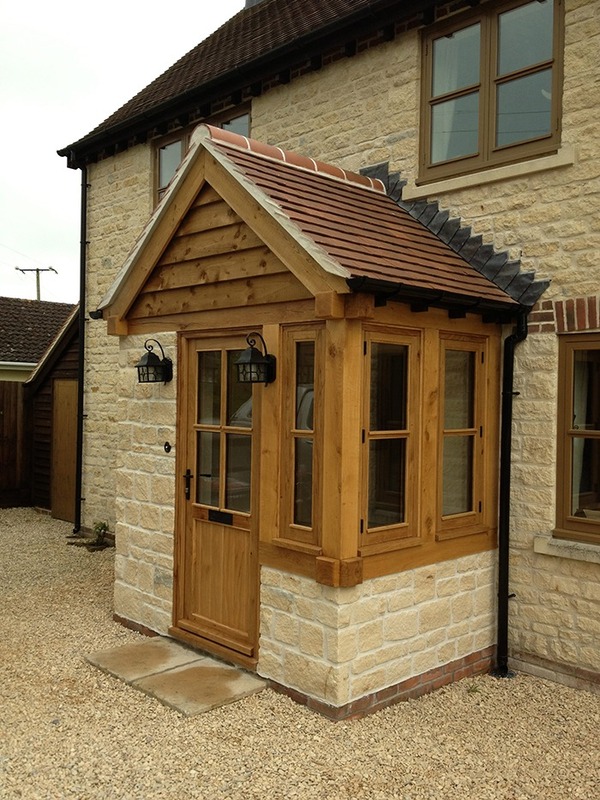 As a result, our builders in Motcombe are hugely popular with both domestic and commercial clients alike. Where possible, we will always do our best to ensure that you deal with only one company for the duration of your project. 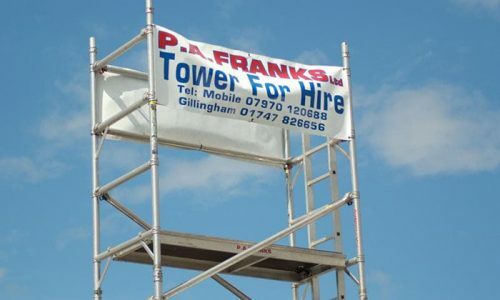 When you need an emergency builder to fix any issues in your home, think of Franks Maintenance Group Ltd before you waste time trawling Google. We are one of the few companies that are truly available 24/7 and that even includes the holiday period! In addition, we also provide a fast response to plumbing issues and boiler breakdowns. Franks Maintenance Group Ltd are only one phone call away from turning your home into the palace you have always dreamed about. Speak to our builders in Motcombe today on 01747 826656.